Which 2 Rolex Anniversary Watches Does This Shark Wear? 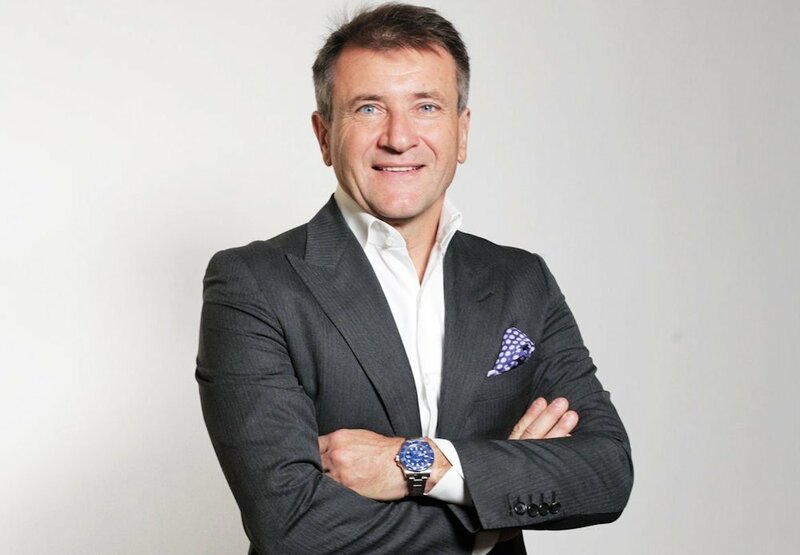 Business tycoon, star on the hit ABC show Shark Tank, former competitor of Dancing with the Stars, and best-selling author, Robert Herjavec’s rags to riches story is an inspiring one. A self-made multi-millionaire, Herjavec made his fortune in the Internet security space. He now regularly invests in small to medium businesses helping other entrepreneurs to fulfill their dreams. 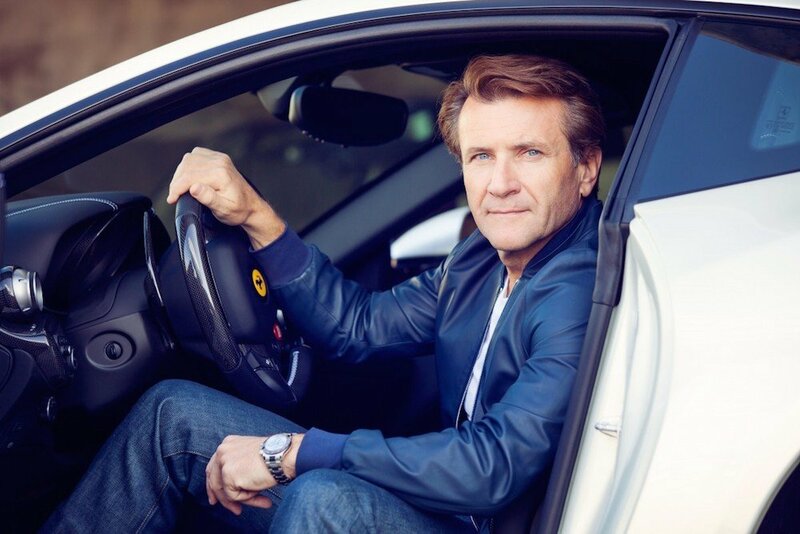 In addition to collecting race cars, Herjavec is also an avid fan of Rolex watches. In an interview with The Hollywood Reporter, Herjavec recounts the story of having his mind blown after finding out that his boss’ yellow gold Rolex President was worth $25,000. However, that gave Herjavec the Rolex bug and he made a promise to reward himself with a Rolex watch if he ever hit it big. As a result, today the Shark Tank investor is the proud owner of a number of Rolex watches and other fine timepieces. Among his impressive Rolex collection are two anniversary models that we absolutely love: the platinum Daytona and the white gold Submariner. To commemorate the anniversary of their signature chronograph, Rolex launched the Daytona ref. 166506 during Baselworld in 2013. Crafted almost entirely in 950 platinum, this is one very special Rolex Daytona. Sporting the characteristic 40mm Oyster case in platinum and matching Oyster bracelet, the ref. 166506 carries the iconic Daytona silhouette, yet it’s constructed in the most precious of metals. Enhancing its exclusivity is the ice blue glacier dial – a color reserved only for Rolex platinum models. Further adding to this Daytona’s distinct look is the brown Cerachrom ceramic bezel. Rolex furnishes most of their contemporary sports watches with the Cerachrom bezel since it offers high resistance to scratching and fading. The chocolate shade of the ceramic bezel matches the three registers on the dial outlined in the same color. 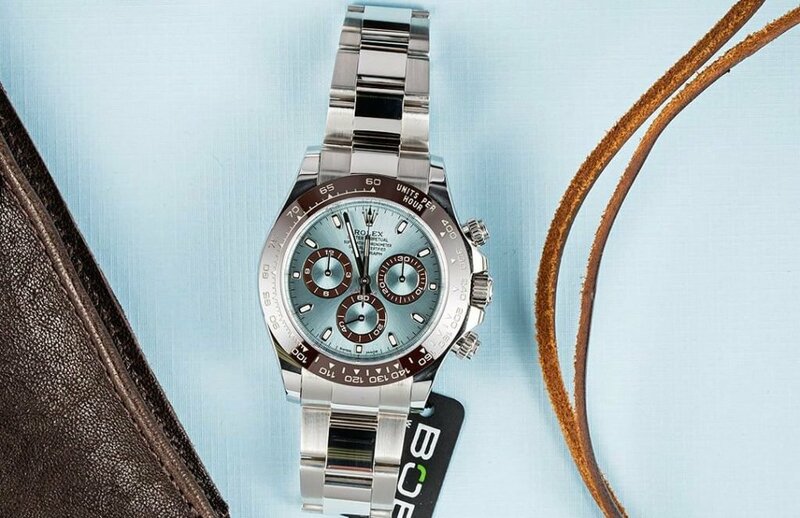 Equipped with the proprietary Rolex Caliber 4130, the Daytona ref. 116506 offers 72 hours of power reserve, in addition to optimal accuracy and precision. Amid his Rolex watches, Herjavec is most often seen wearing his Daytona ref. 166506. And with looks and performance levels like these, it comes as no surprise. Another anniversary Rolex that Herjavec has in his collection is the Submariner ref. 116619. Part of Rolex’s famed collection of diver’s watches, the Sub 116619 is fashioned in 18k white gold. 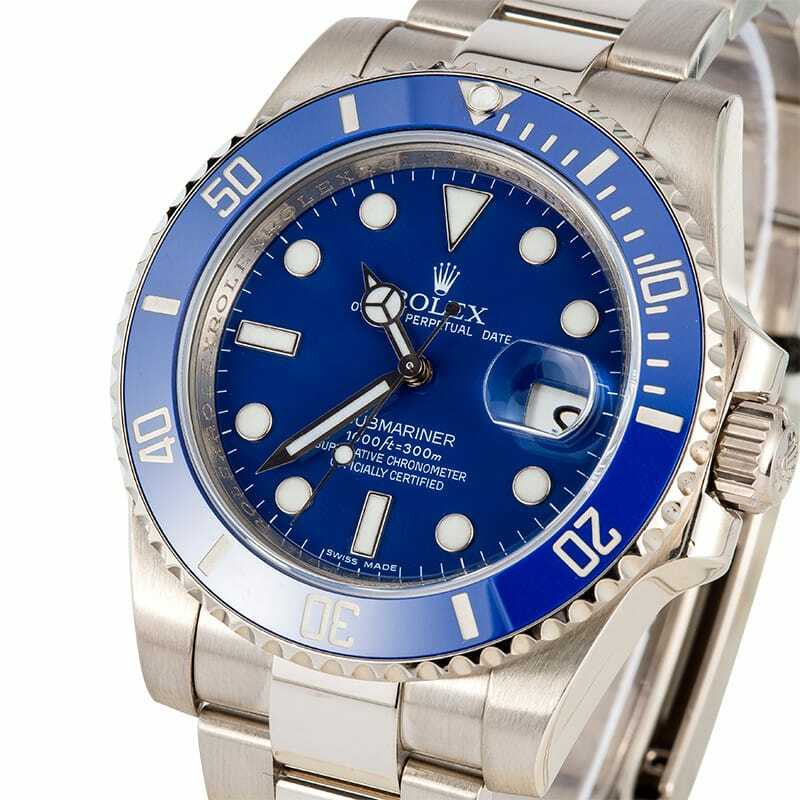 One of the most expensive Rolex Submariners currently available, the ref. 116619 is not only sporty, but supremely luxurious too. On the 40mm Oyster case of the white gold Submariner is the bright blue diver’s bezel in Cerachrom ceramic. Moreover, also in blue is the dial topped with large lume hour markers and broad Mercedes-style for optimal legibility. Since this is a Submariner date model, aside from telling the time, the ref. 116619 also boasts a date window at 3 o’clock. Powered by the iconic Rolex Caliber 3135, the Rolex Submariner can safely plunge down to 1,000 feet (300 meters) due to the watertight Oyster case. In that same interview with The Hollywood Reporter, Herjavec admits that he likes to buy luxury watches to honor an occasion because it feels celebratory. And we couldn’t agree more.